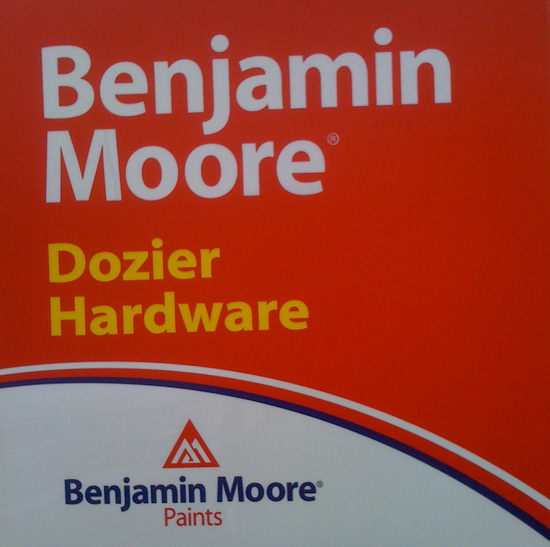 Benjamin Moore offers a full range of high performance industrial coatings. Contact Dozier hardware to find the coating for your specific needs. Primers, Modified coatings, Epoxy coatings and more.